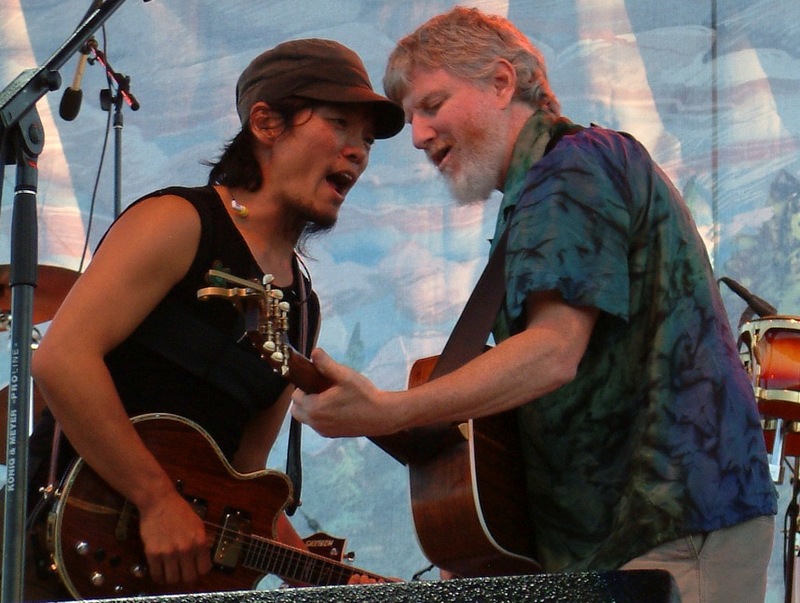 Fans of The String Cheese Incident wondered if they would ever get a chance to hear anything new from the band after they decided to take an indefinite hiatus following their 2007 summer tour. Thankfully, the band returned to the road in 2010 and have been performing brilliantly ever since. With the group now in full swing, a handful of brand new SCI originals have been heard during their live shows, but none of them have been officially recorded…until now.After a nine year absence from the studio, the band has returned to the cozy confines of a recording room and are celebrating their 20th anniversary as a group by releasing Song In My Head; a collection of those songs the band has performed and polished since their return to live touring. According to Bill Nershi, "the coolest part of this album is that, in the end, it really sounds like us--maybe more so than any of the other albums that we've done". The fact of the matter is that he couldn't be more spot-on. Song In My Head is pure Cheese, and stands as easily one of their best albums of their career thus far.The recordings capture the vibe just as they as would sound on stage (with a few tweaks here and there of course), and kudos must be made to producer Jerry Harrison (Talking Heads fame) for keeping a totally organic feel to the way these songs are presented. The last few albums released by String Cheese pre-hiatus just didn't feel like the band as they were over-produced, over-dubbed, and they underwhelmed. Fans will be excited to get a new album that actually sounds like the band. And just like their incredible live performances, this release is a party from start to finish. Save for a few, the tempo and energy is extremely high on these well-crafted progressive tunes. It is chock full of their signature styles, showcasing everything from high octane bluegrass ("Colorado Bluebird Sky"), Latin grooves ("Can't Wait Another Day"), funk rock ("Let's Go Outside"), rock ballads ("Struggling Angel"), reggae ("Stay Through"), and thumping jams ("Colliding"). 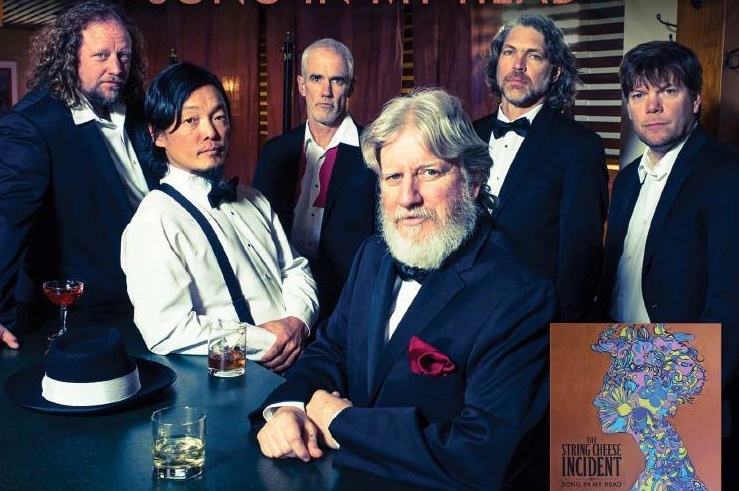 It is refreshing to know that in today's musical environment a band like The String Cheese Incident can do what they do and still be successful. After 20 years together the band has been shunned by major media outlets, yet have grown from playing in pubs up to arenas and have firmly entrenched their mark on the music industry. Their rabid fan base couldn't be stronger, and the band continues to reel in newer and younger audiences with their "everyone-is-welcome" vibe and powerful live shows. Having fresh songs for fans to hear helps a lot, and although they have not released a studio album in almost a decade, Song In My Head proves that it definitely can be worth the wait.